More than 200 years ago Richard and William Salter created the first spring balance. 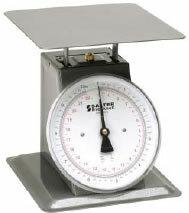 In doing so they have founded one of the most respected names in the weighing industries, "SALTER". 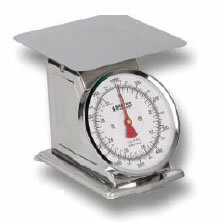 Salter has remained a leader in the weighing industry throughout the years, and will continue to bring you top of the line products with the latest technology available.